Request - Book/project "Nature's miracle - Ginkgo biloba L. 1771 - All about ginkgo (or maidenhair tree)" Vol 1-4, subtitle: Will ginkgo be the saviour of the human kind? I live in Croatia (Europe) and write a book about ginkgo for print & digital forms. Type of the book is: scientifically-popular. if you allow me to publish a your photo about planting ginkgo tree? "Planting about 15 years old ginkgo tree. Photo by www.mytko.org, USA. (Source: http://mytko.org/random/ginkgo2.JPG )" - or how you want it? 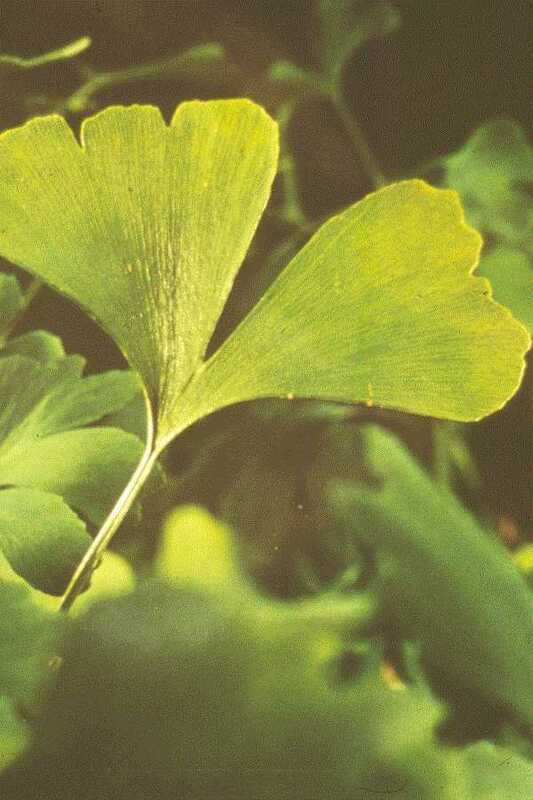 Ginkgo biloba L. 1771 - All about ginkgo (or maidenhair tree) - Vol 1-4 (Will ginkgo be the saviour of the human kind?)" Vol 2 (Cultivars and bonsai) will be finalized in May/June 2011. Vol 3 and 4 will be completed by July/August 2011. It is good that you have a Ginkgo Tree in your backyard. They take years and years to grow.